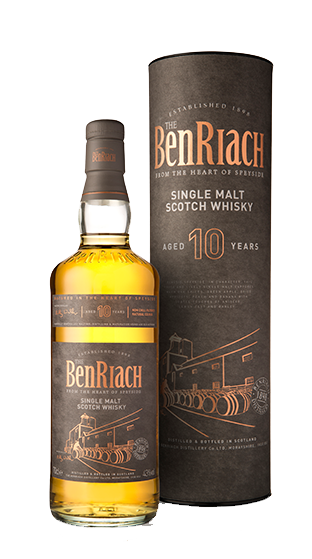 Tasting Note: Launched in April 2015, the release of BenRiach 10 year old marks a milestone in the BenRiach Distillery Company’s ownership. For the first time they have a core bottling created predominantly with spirit distilled under the new owner’s watch. It’s presented at 43% and is matured in ex-bourbon and ex-Sherry casks for a classic Speyside style.